Beautiful Solid CBS 3/3/2 Heated Pool-Spa Home with Intracoastal Water Vistas! 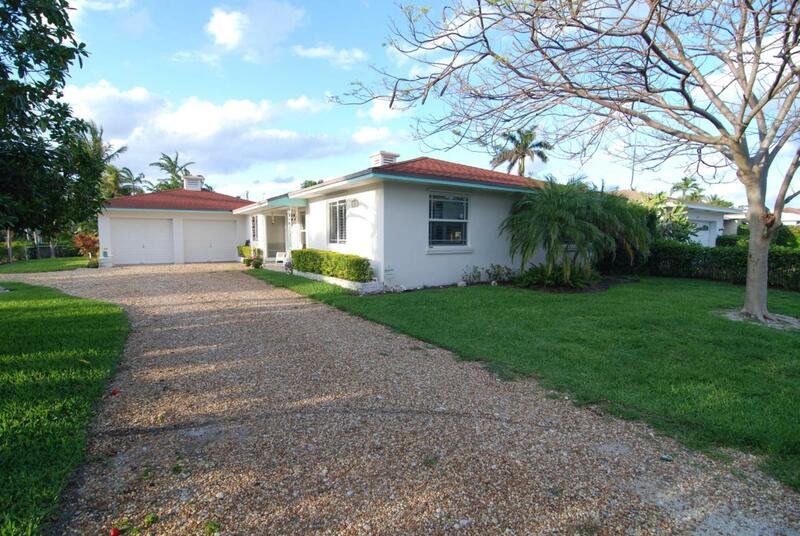 Coveted Palm Beach Shores-Voluntary HOA-NO MONTHLY DUES! Community has its own Police-Fire Department, $2M Community Center, Private Deeded Beach with a Manned Lifeguard Station. Spacious Renovated Kitchen! Gorgeous Tile and Terrazzo Flooring! Beautiful Pool-Spa! Impact Windows-Doors and Accordion Shutters. Large 2 Car Garage-Circular Driveway! Fenced Yard. Great West Palm Beach location: 5 minute Stroll to Sailfish Marina, 10 minutes to Gardens Mall, 20 minutes to Downtown WPB Kravis Center and City Place, 25 minutes to the WPB Airport. Water Taxi service to Downtown WPB via Palm Beach Shores Sailfish Marina. Palm Beach Shores has a quaint New England style Town Hall with adjoining Police and Fire Departments.Entire interior has been freshly painted and pool room has been renovated with shiplap walls! New shutters and columns coming soon. Listing provided courtesy of Water Vista Realty, Llc.